Since the emergence of the Tether coin, also known as the stable coin, there have been a lot of controversies about the cryptocurrency and all that it claims to offer crypto enthusiasts and other willingly eager investors. It has gotten both a lot of positive and negative media attention, yet this did not affect the number of tokens issued annually. This year alone (August 2018 precisely), about five hundred million dollars’ worth of tokens were released as revealed by Coin Telegraph. And in October this year, Coin Telegraph also stated that there was a drop in the value of Tether coin which was possibly caused by the split between sister companies, Tether Limited and Bitfinex, which are both responsible for issuing Tether tokens used by the public. Just as with any other cryptocurrency out there, Tether to has its own peculiar challenges and interesting benefits that keep users glued to it till date. Tether (USDt) is similar to other cryptocurrencies like Bitcoin, Ethereum, and so on, that are specifically built for all internet users. The original intent of the creators of Tether coin was to build a digital currency that allows all internet users to convert their real money to cryptocurrency; hence the need to present Tether as a fiat and stable currency. Unlike other types of cryptocurrencies, Tether coin prides itself in being very stable, and this was what got the cryptocurrency a lot of attention— now taking the 15th spot in the world with its market cap in the cryptocurrency world. As at February 2018, Tether had gotten over two billion dollars. Having a fixed price made it easy for people to predict how much they were likely to earn over a period of time, just as they would to traditional legal tenders. Tether’s heavily established presence in the US earned it its first symbol USDt because of the support the cryptocurrency gets from the American currency. Other countries are slowly but gradually coming on board like England and Japan. Initially, there was a lot of ambiguity over the history of this technology and its creators. Some claimed it had been in existence prior to 2014 and that it was later rebranded and reintroduced to the public. By mid-2014, three co-founders of “real coin” what is today known as Tether birthed to life the cryptocurrency that questioned the stability of other cryptocurrencies because of its fixed price which was also backed up by the American currency. 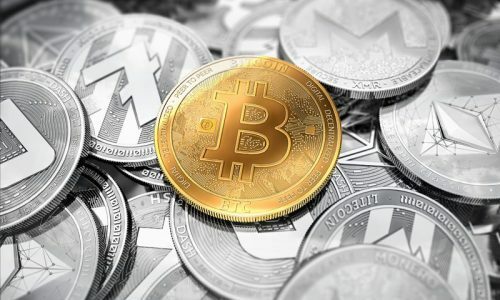 It was therefore not surprising when it was named the second most traded cryptocurrency after Bitcoin (according to Coin Market Cap). Tether limited is the company that issues these redeemable Tether tokens with its headquarters based in Hong Kong. Real coin (Tether) started out as a simple project created by Brock Pierce, who was the Bitcoin foundation director alongside Craig Sellars, who was a software engineer and an entrepreneur named Reeve Collins. These three joined forces together to create the real coin (Tether) with the sole purpose of having a cryptocurrency with a fiat currency feature giving users the flexibility to store, send or receive instantly with very little to zero charges on transactions. 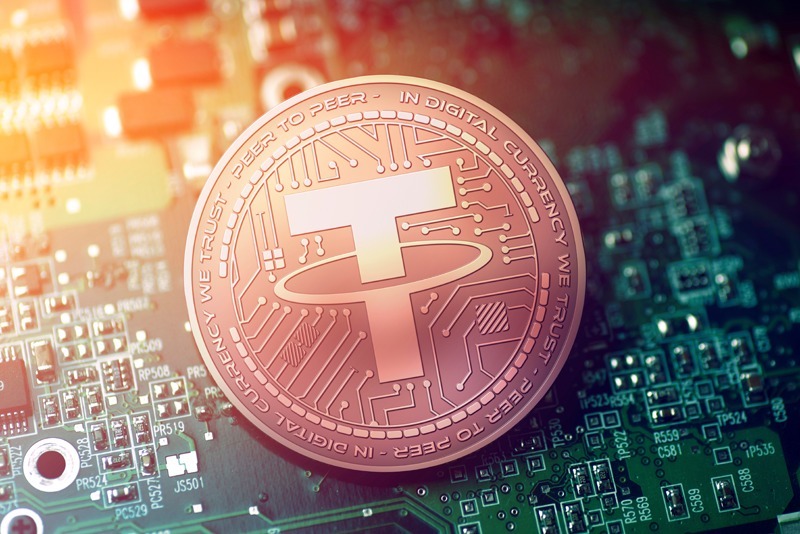 Some cryptocurrency enthusiasts believe that the Tether coin cannot be mined due to its volatile nature (which in actual fact it is not, considering that it is the only cryptocurrency with a fixed price). 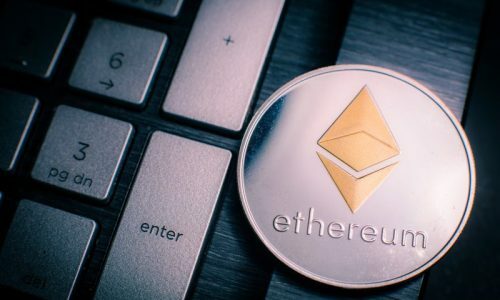 Some others also believe that mining Ethereum (ETH) and selling it for Tether coin (USDt) is the only way to mine Tether. However, if the hash rates (the computing power provided for mining new blocks) are good and the fluctuations reduce, it is possible to mine and make a good profit. Once the setup for mining Tether is properly put in place (considering the cost of putting together a mining rig and the cost of the hardware, ASICs, which is very strong but expensive) as well as having a reasonable amount of miners willing to venture into the Tether coin, then getting a lot of profit from mining it becomes achievable. The ASIC miner over time has been named the best hardware for mining Tether successfully. And mining Tether coin does not demand fast internet. Instead, the internet just needs to be constant. Tether can be mined with a cloud mining business (with this miners might have to share a large portion of their profit) or simply bear the cost of setting up a mining rig to mine Tether. Aside from the obvious fact that the pricing of Tether is stable, compared to other cryptocurrencies out there, there are other interesting ways that make using Tether is beneficial for all internet users. First is the fact that people know what they are going into because the fixed price of the Tether coin is known to all. People generally tend to associate with an honest brand. With tether coin, they know what the purchasing cost is beforehand, so there is no reason to doubt the system. Another benefit of the tether coin is that it is not volatile contrary to popular belief. 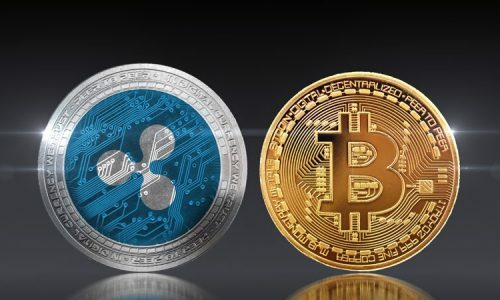 Being backed up by the American currency, which is a legal tender, gives it the needed boost to keep its openly declared fixed price as well as give users the confidence to spend the coin in its electronic form without having to bother about using cryptocurrency to buy and sell. With the tether coin, users can store, send or receive their digital tokens in dollars, yen or euros to anyone in any part of the world. Another amazing benefit of using Tether is that there are no charges on commission with very little charges on conversions fees. Tether makes use of the existing blockchain technology which already follows the strict global laws governing such technology (like the KYC and AML guidelines). Users can rest assured that their investment in Tether is safe and secure. Being a fully transparent cryptocurrency company, it accurately publishes in real time all transactions carried out.